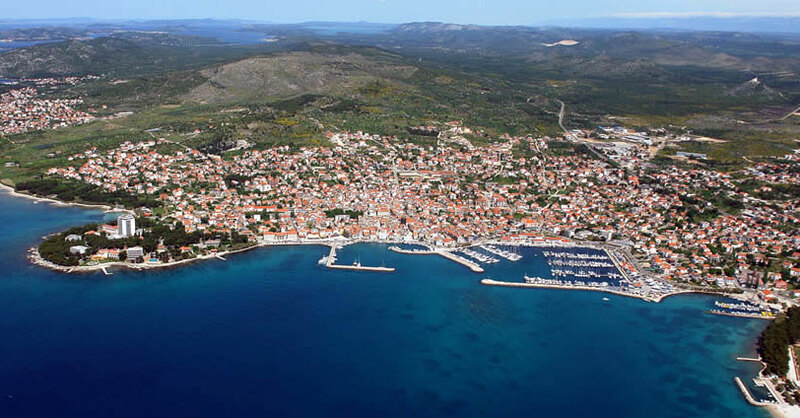 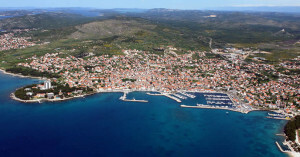 Town of Vodice is located along the coast in a wide bay. 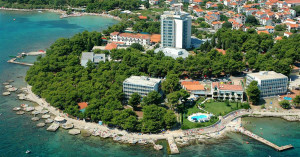 Endless sandy and rocky beaches, long promenades along the sea, rich sports and recreational programs, as well as all kinds of water sports will satisfy every visitor. 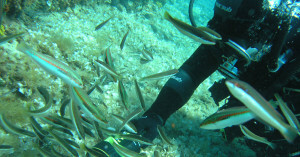 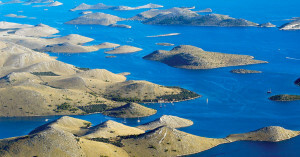 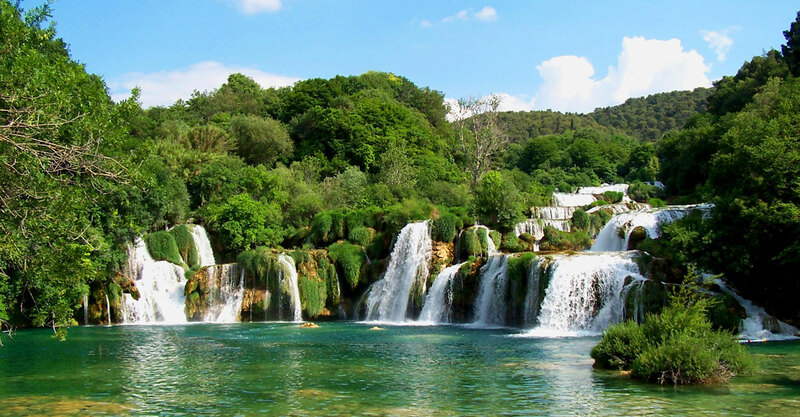 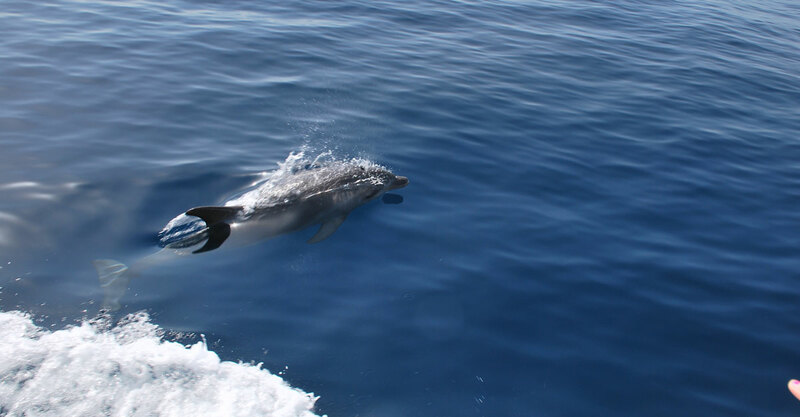 Nearby Vodice are two national parks: Krka and Kornati. 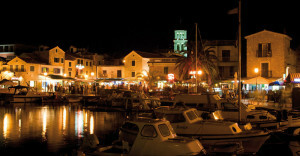 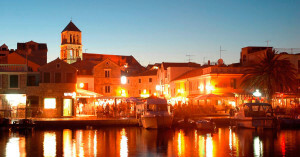 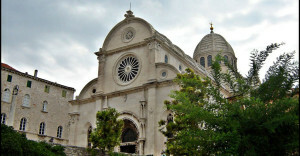 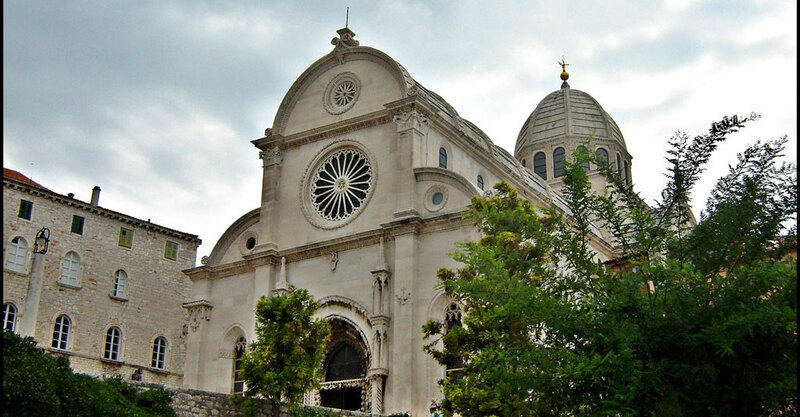 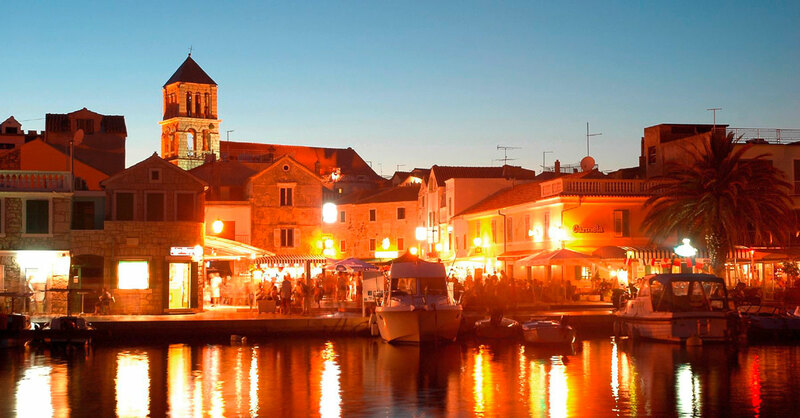 There is a wide choice of tourist offer in old part of the town as well as in new parts of Vodice. 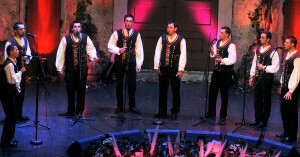 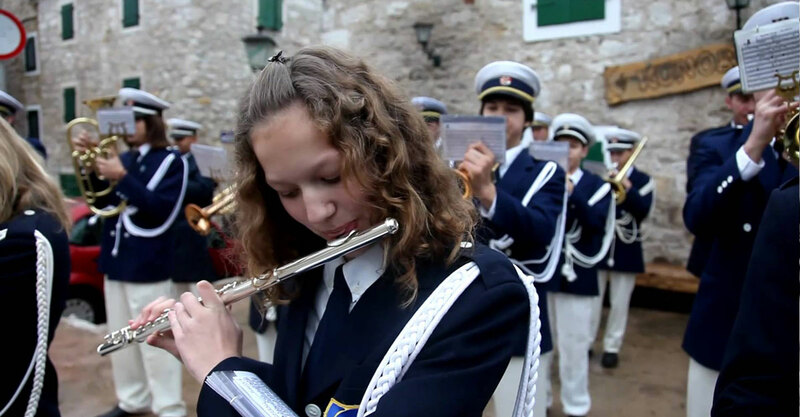 Its squares and small summer stages welcome dalmatian “klapa”, folklore groups, popular singers and different art groups. Life in Vodice never stops.